Our newly opened office in Elland has already enjoyed several sales highlights after being appointed to market more than £3million worth of property in its first eight weeks of opening. We expanded into offices on Victoria Road in February with a £50,000 investment, and the office has already sold two of the 11 properties it is actively marketing. 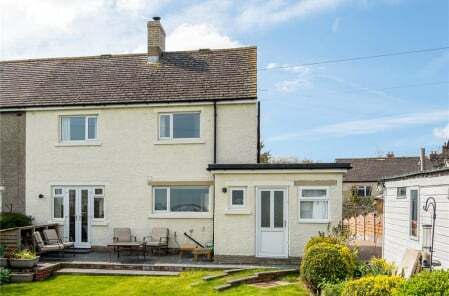 It will be launching a further four properties this month with a value of £1.5million. Philip Garnett, who heads up the Elland office says: “It’s been a great start for our business, which has very much been welcomed by both the local and business communities here in Elland." 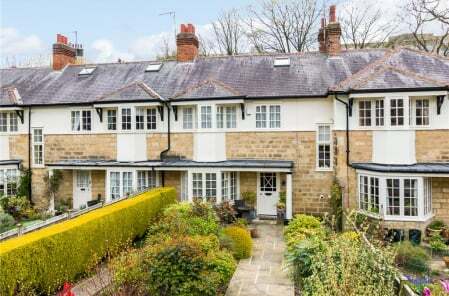 “The sale of the three bedroom stone built semi-detached home on Saddleworth Road was our first, and the owners gave us some fantastic feedback. We have also sold The Rookery, subject to contract, within just one hour of launching the beautiful single story stone built coach house. “As these sales prove, the local market is performing well, as long as vendors are open to sensible pricing and get the right advice. Buyers are very savvy and are not prepared to pay over the odds, but recognise all of the benefits that this easily commutable and attractive area has to offer. Philip works alongside local sales negotiator Sarah Chilvers, who has more than 10 years of experience working for a number of other estate agents in West Yorkshire. 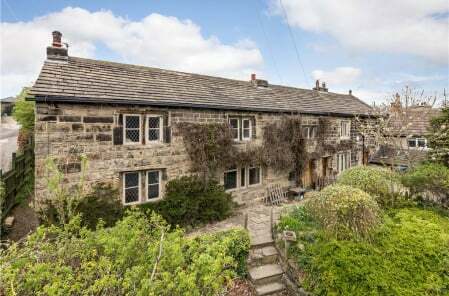 The pair are currently marketing a wide range of property types in Halifax, Huddersfield and the towns and villages surrounding them, including Ripponden, Barkisland, Stainland and Greetland. For more information about our new office or to arrange a free market appraisal, call 01422 414 888 or email Philip at pg@dacres.co.uk.